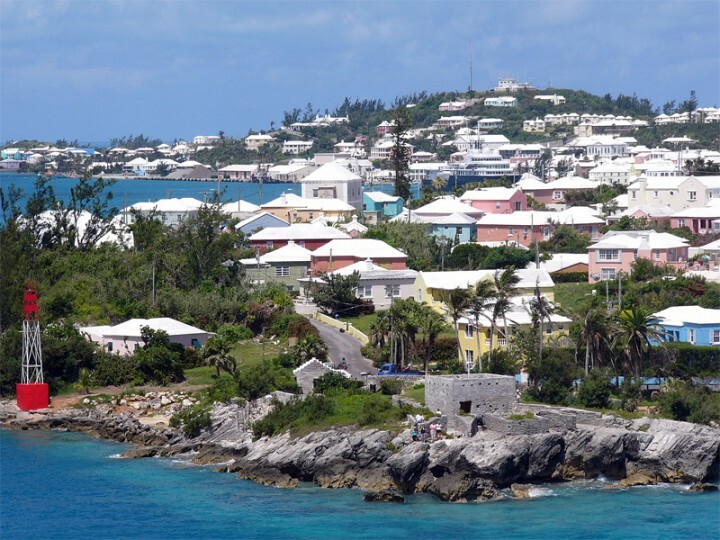 Authorities from Bermuda and Malta have come out to defend their territories against being labeled as tax havens, as the global crackdown on offshore banking and asset management continues. Bermuda Finance Minister Bob Richards insisted on Monday that the territory is not actively engaged in promoting profit shifting. He also said that contrary to popular belief, Bermuda has little to gain from corporate vehicles established within the territory. Bermuda has recently come under scrutiny following reports that Google used Bermudan subsidiaries to avoid taxes in the U.S. and Europe worth billions of dollars. The allegations say that Google channeled its profits through an Irish subsidiary, which passed the money to a Dutch company before finally ending up in affiliate companies in Bermuda. Apple and Amazon are also said to engage in such practices to minimize their tax payments. With the G8 summit approaching, British Prime Minister David Cameron has summoned the senior ministers of the UK’s overseas territories – Bermuda, Jersey, and the British Virgin Islands, among others, to London. The UK is chairing the G8 summit in Northern Ireland later this month, and has made clamping down on tax avoidance the central theme of the summit. Cameron is urging these territories to sign tax information sharing agreements, as he believes that his chairmanship will lack credibility if the UK cannot bring its own dependencies into line. The Financial Times reports that despite the crackdown on tax havens and the increased transparency of jurisdictions like Switzerland, offshore wealth has actually grown. Total offshore assets grew 6.1 per cent over last year to US$ 8.5 trillion, according to the Boston Consulting Group. This news will most likely keep the controversy surrounding the offshore industry alive. Governments have been cracking down on tax evasion since 2009 as economies continue to struggle with massive budget deficits following the global financial crisis.